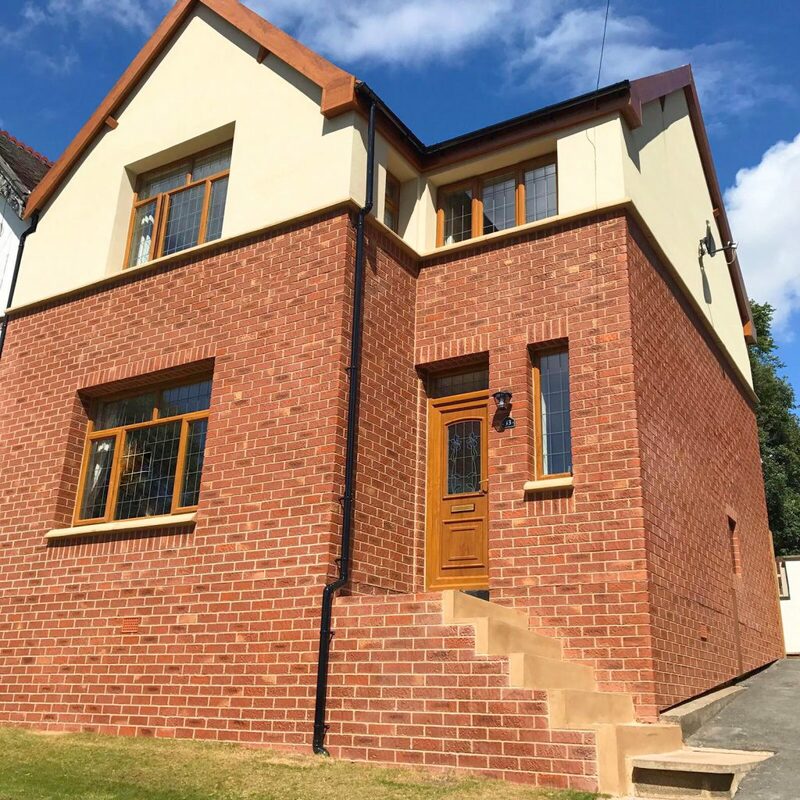 Due to the property having solid walls (one brick thick), the client wanted insulation but also wanted the house to look how it once would have prior to rendering. Solid brick wall construction became the backbone of building in the Georgian and Victorian eras, although stone was often used instead in areas where there were good local quarries. 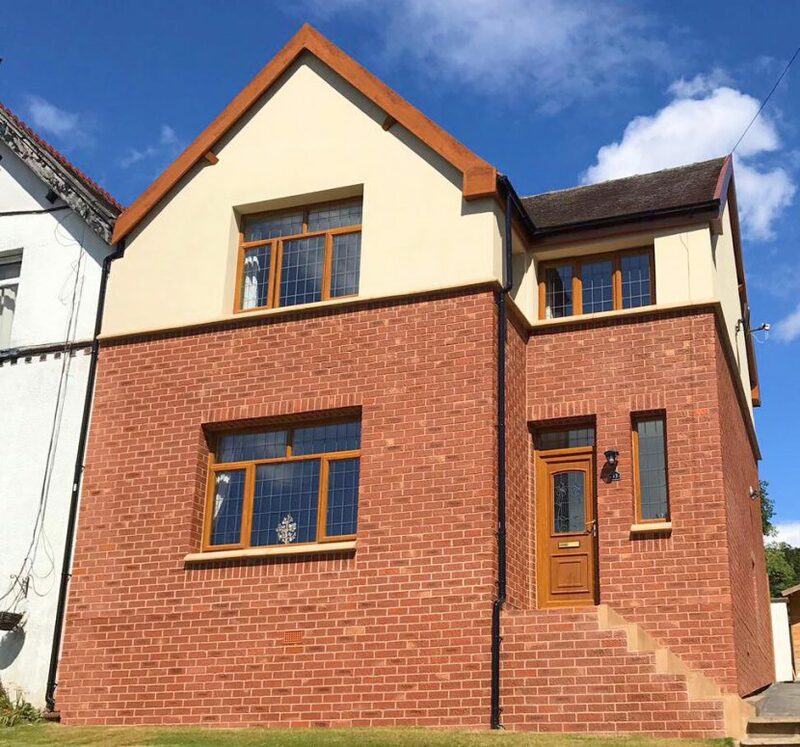 The cavity wall, one of the key features of contemporary masonry construction didn’t appear until late Victorian times and didn’t become commonplace until the 1920s. 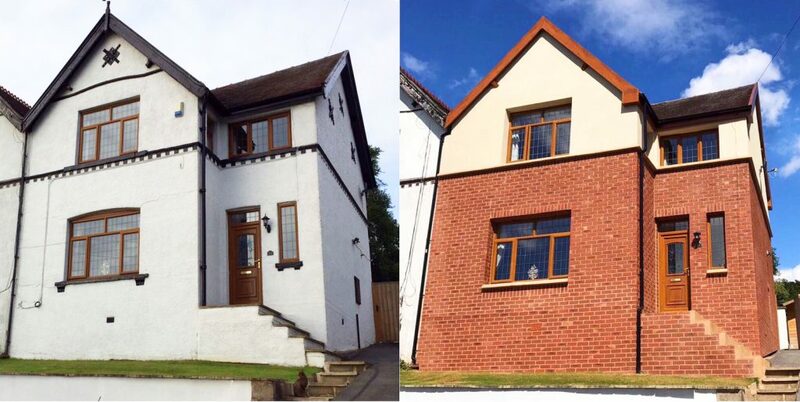 • A damp proof membrane (DPM) was installed which was only possible due to ArtBrick’s versatility. • The stone feature cills and stone plinth was recreated to remain in keeping with original traits.